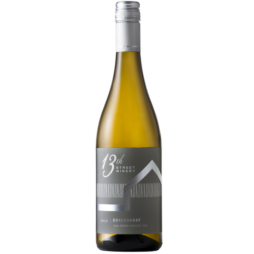 A fruity aroma with peach and floral notes plus hints of mineral and subtle spice. 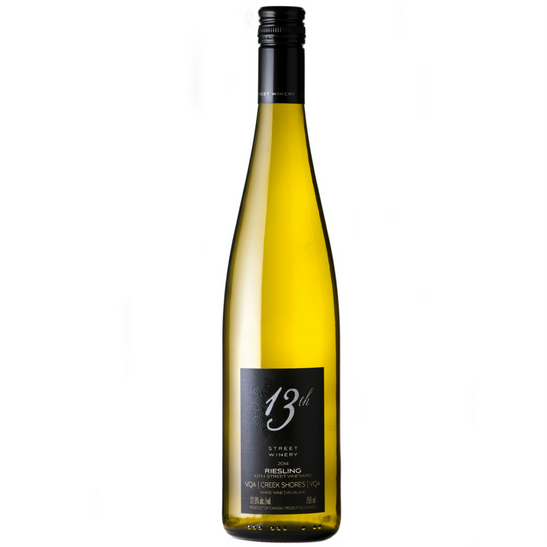 This fully dry Riesling has a fruity aroma with peach and floral notes plus hints of mineral and subtle spice. 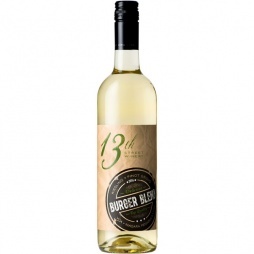 Dry with medium plus acidity and lovely freshness, it is medium-bodied with great length. Will certainly reward medium-term cellaring with added complexity and softer acid. 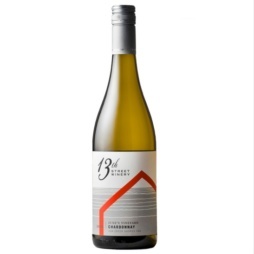 With food, take advantage of the vibrant acidity and serve it alongside dishes with high acidity to match or with richer dishes as a refreshing counterpoint. Salads, fish, shellfish, fatty pork, smoked foods or fresh tangy cheeses will all fare well here. This Riesling was hand-picked in late October entirely from the old vines at the 13th Street Vineyard, planted in the late 1970s and early 1980s. After manual sorting to select only exceptionally sound and ripe fruit, whole bunches were pressed slowly after some skin contact in the press. The juice was moved to stainless steel tanks where fermentation took place. Once fermentation was complete, the wines were moved to temperature controlled steel tanks where they remained on the fine lees in order to develop additional weight and richness. They were kept at cool temperatures, in order to prevent malolactic fermentation, for several months during which time they were racked periodically. The wine was bottled in May 2016. "The original vines from 13th Street, almost 30 years old. Picked late. Small crop and quite ripe this year. Stainless steel fermentation, kept on fine lees. Nice citrus drive with a hint of honey and toast in the background. Crisp and linear with a slightly sour edge from the acidity, finishing with lemon and wax notes. Intense stuff: a really good dry Riesling. 90/100"
" Formerly known as the Funk Vineyard, this was planted in 1975 and yields the estate’s oldest grapes. The Riesling here is co-planted with clones 21b and 49 and is picked and fermented (perfectly dry) together. 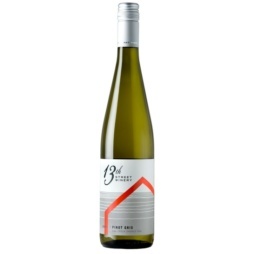 It has interesting aromas of grapefruit, ginger, river-rock minerality, bruised apple and zesty lime. 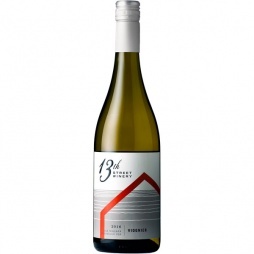 There’s an earthy/funky feel on the palate with depth and complexity to the citrus, bin apple and mineral flavours. All of this delivered with taut and racy acidity. Would love to watch this evolve."